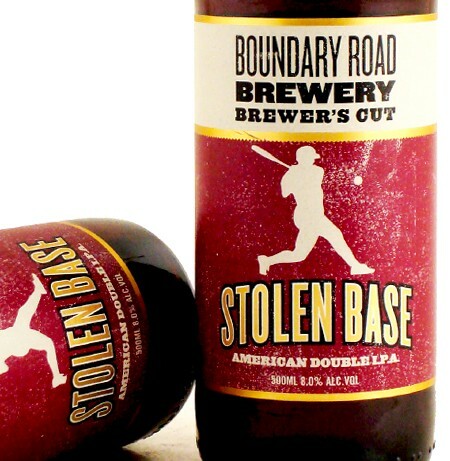 That stolen base double ipa looks fire. That's funny they said exactly what I was tellin u just a day before. I'm glad to hear that u had an awesome time on the tour.